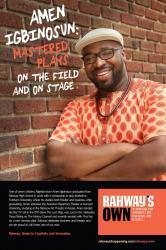 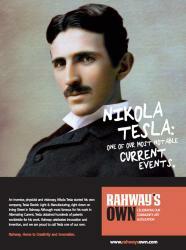 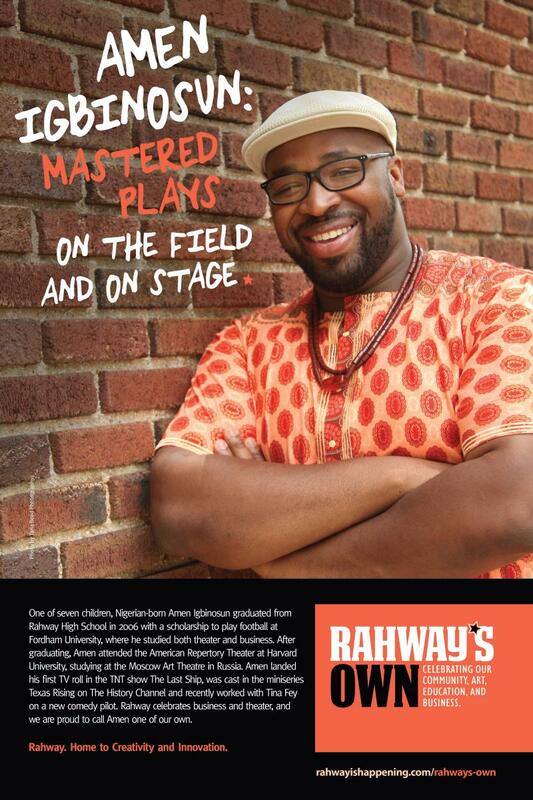 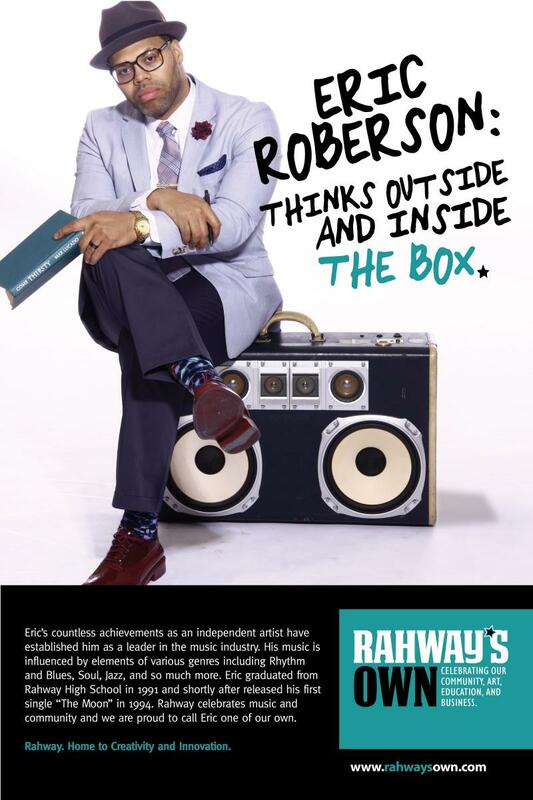 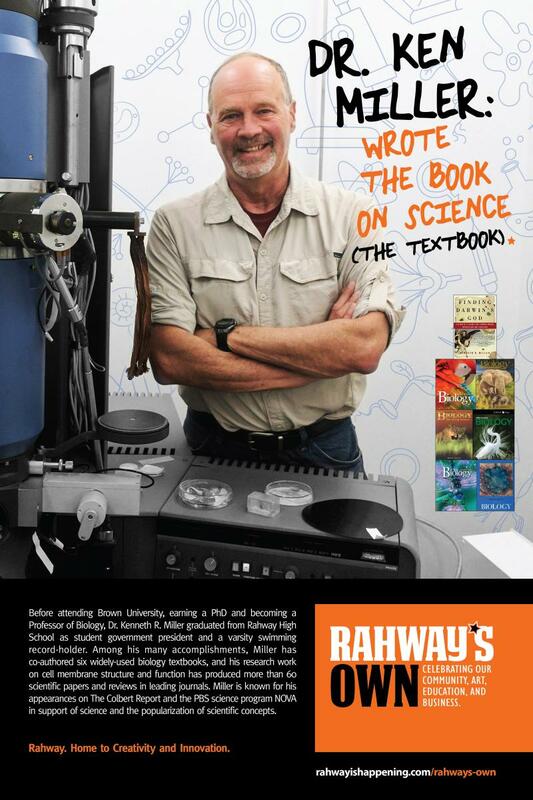 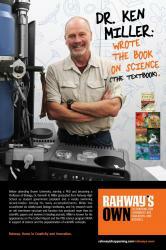 Rahway is a creative community of makers and innovators making it happen. 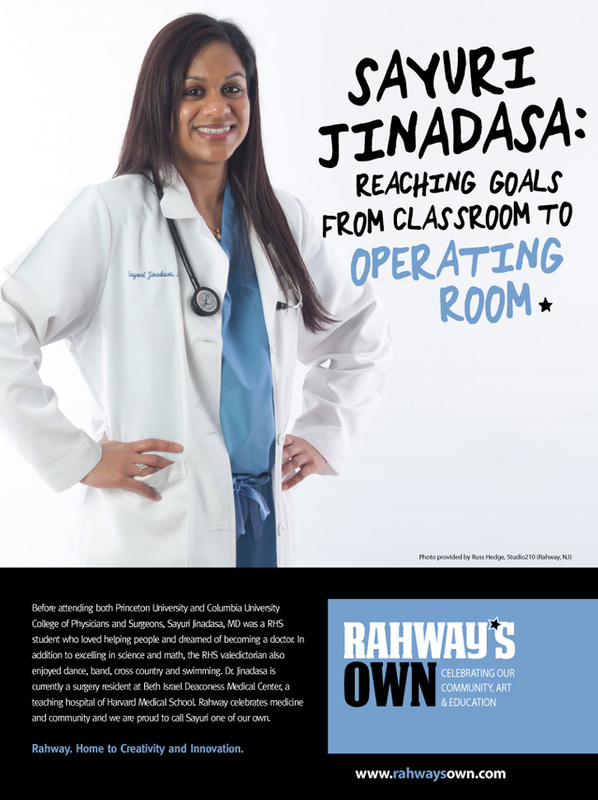 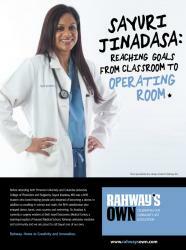 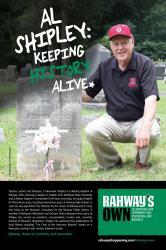 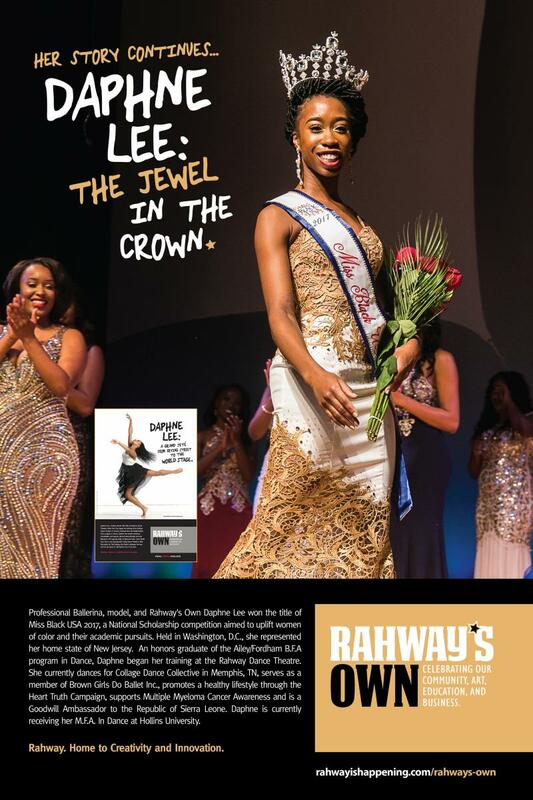 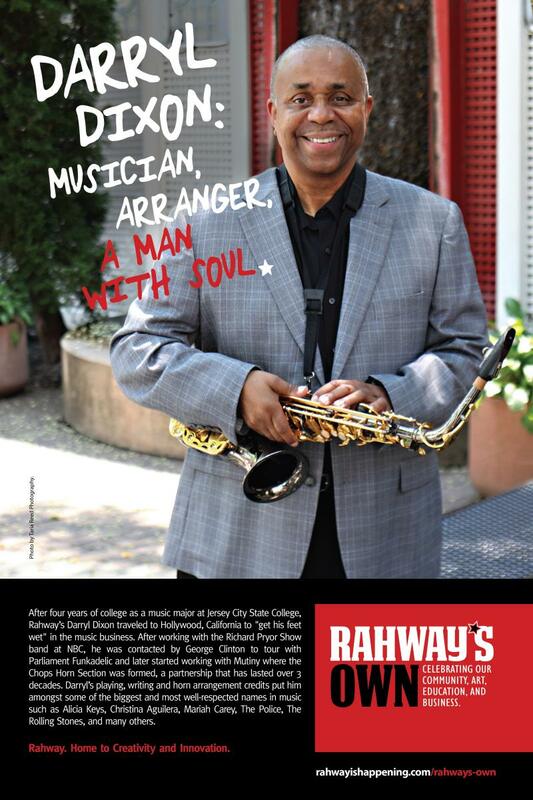 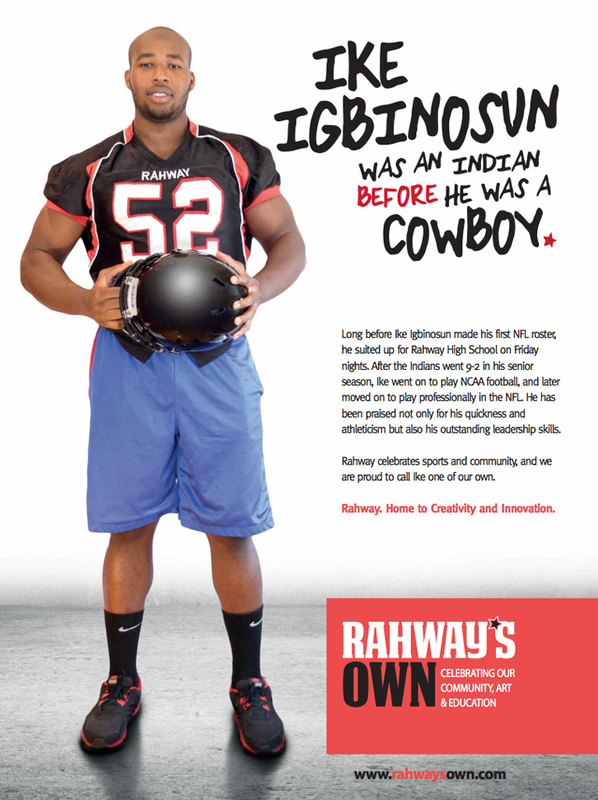 Celebrating the people and places of our collective past, present, and future, we’re sharing the stories that make up the Rahway success story; OUR STORY. 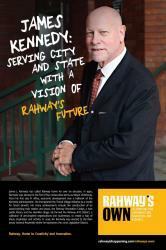 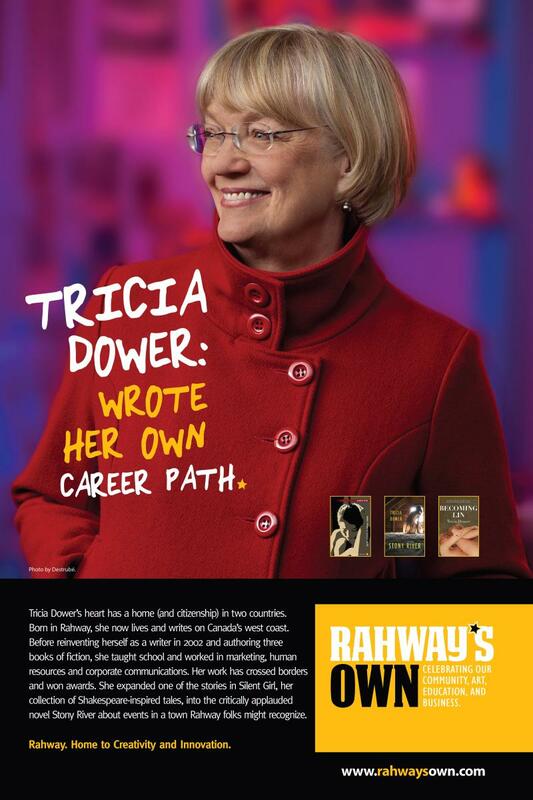 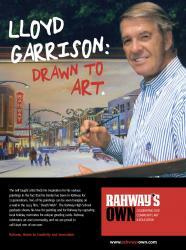 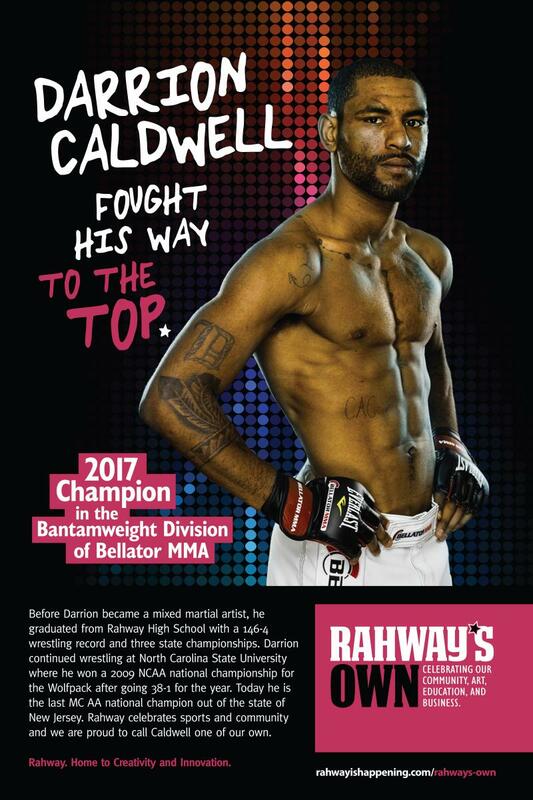 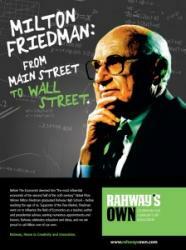 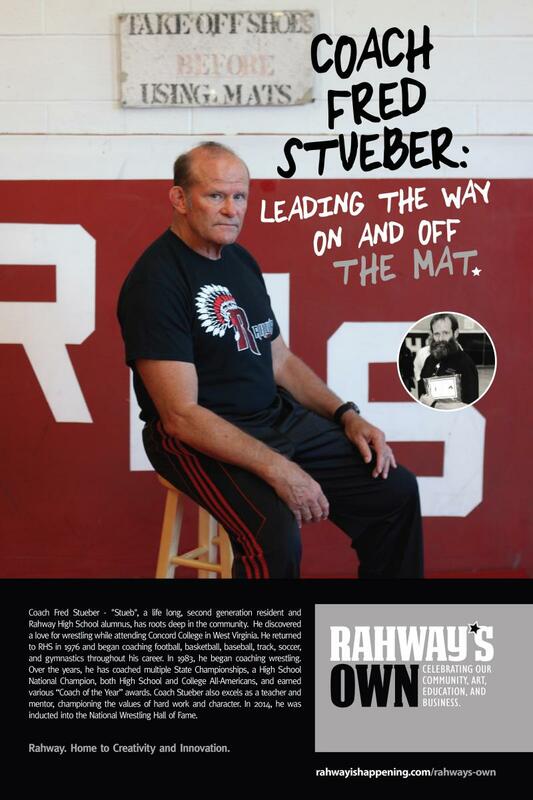 We’re proud to call ourselves Rahway’s Own. 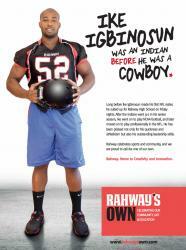 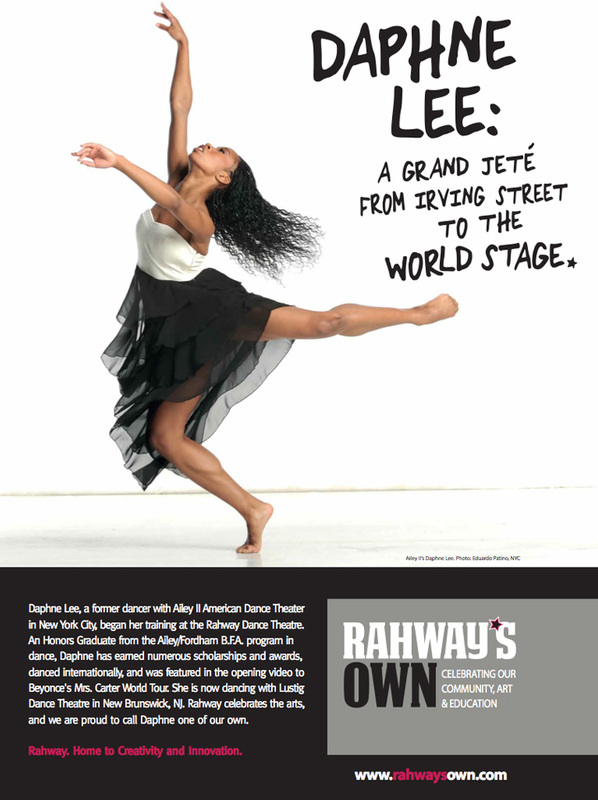 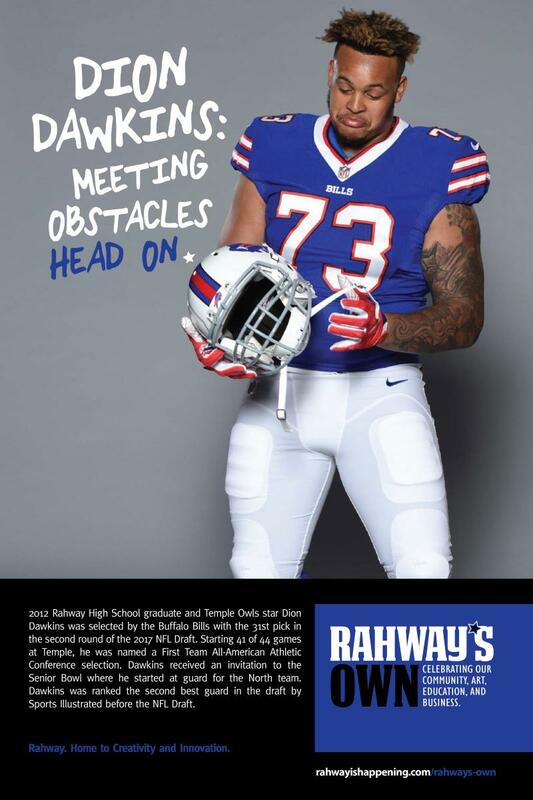 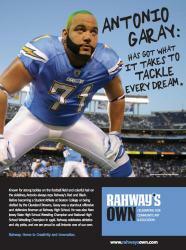 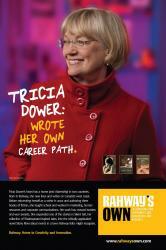 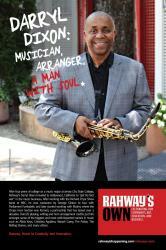 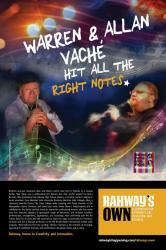 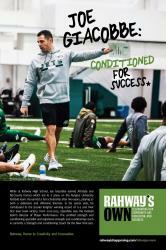 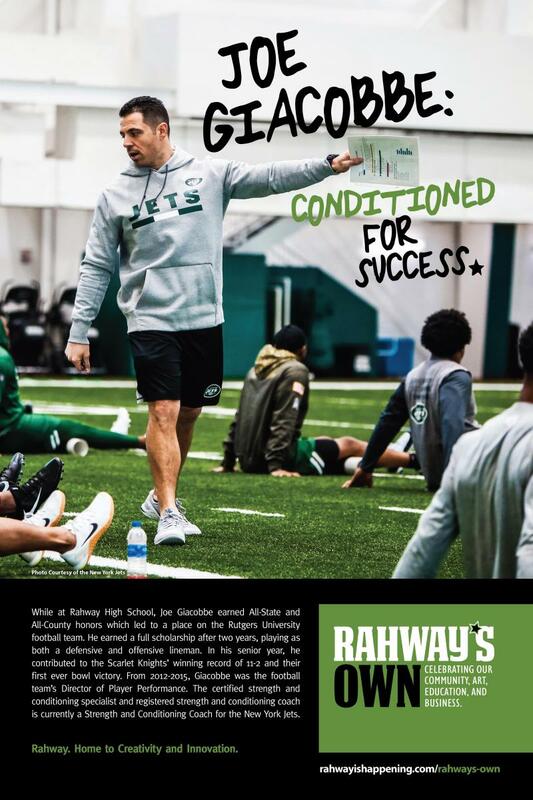 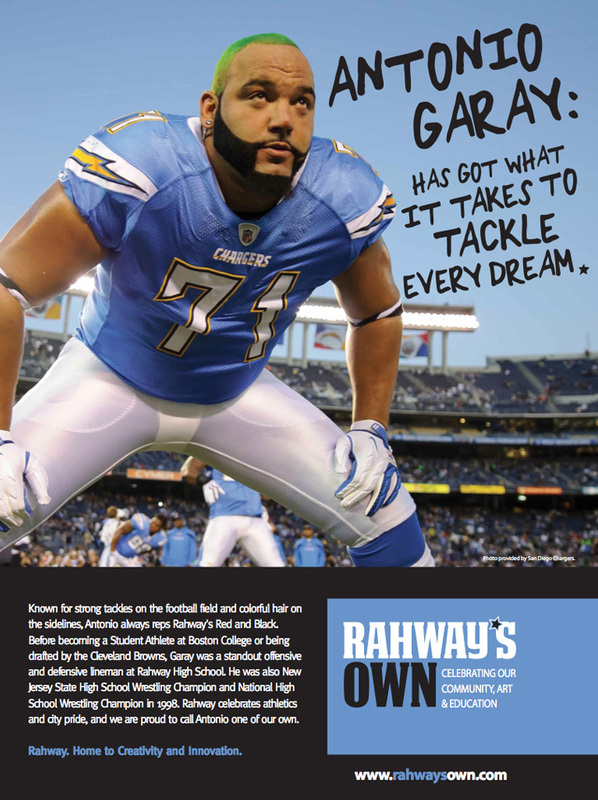 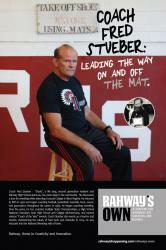 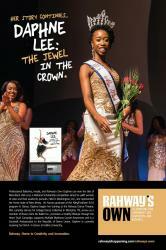 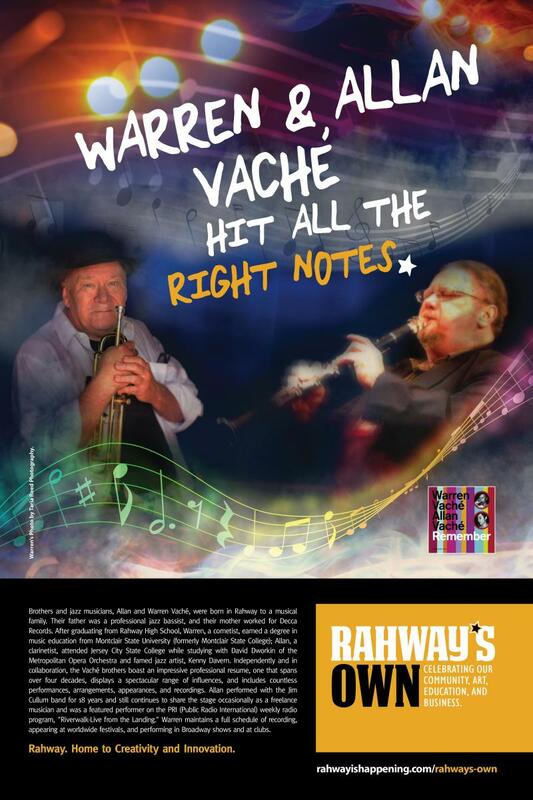 Rahway’s youth are achieving great things! 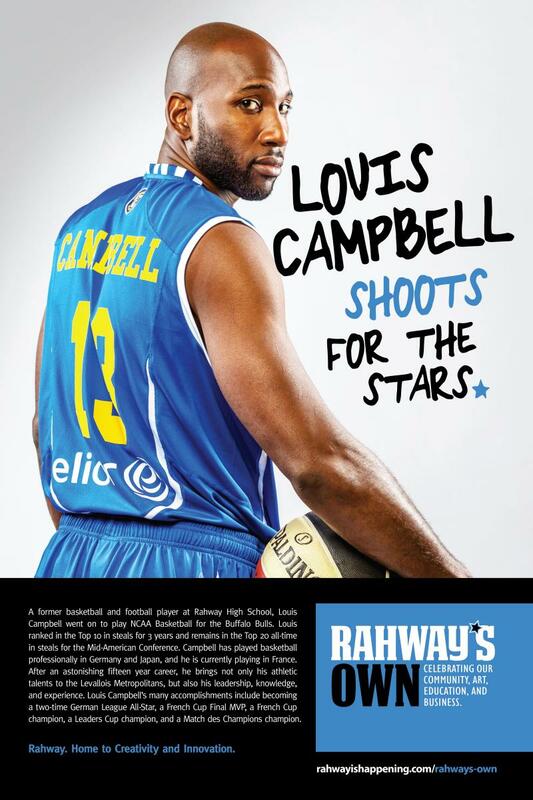 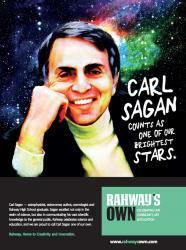 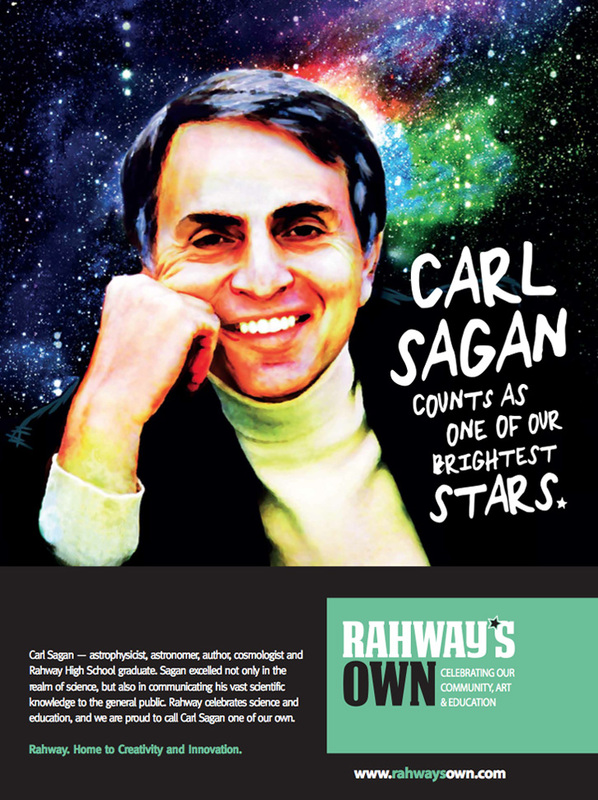 Rising Stars are outstanding Rahway students that are selected by their schools and named Rahway’s Own Rising Stars.